Surgical Technologists, which are also referred to as surgical techs or operating room technicians, provide assistance in surgical operations. 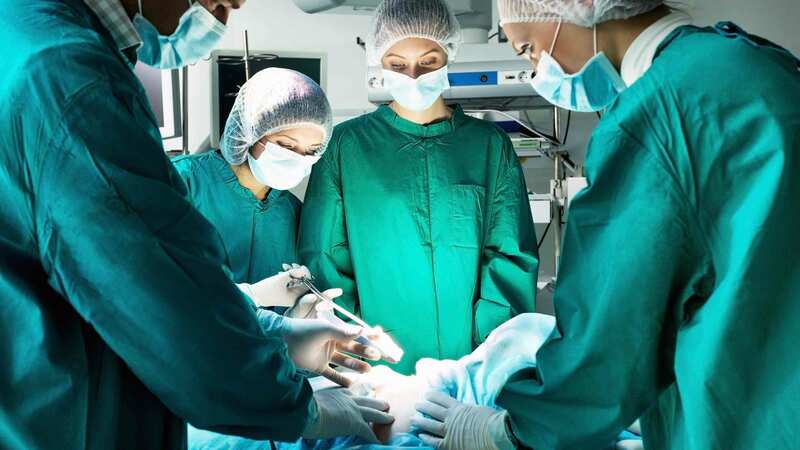 This includes pre and post-operative preparations of the surgical room and equipment as well as assisting Doctors throughout the surgical procedure. Why is Mandl the Best Choice for Surgical Tech Schools? Mandl School, The College of Allied Health in NYC is known as one of the premier accredited surgical tech schools in New York. As a college of Allied Health, our accredited college courses provide up to date training as well as hands on surgical technologist training that make our students eligible to take the Certified Surgical Technologist (CST) examination. Become a Mandl Surgical Technologist Student Today! Fill our short form or call us for more information: 212-247-3434.